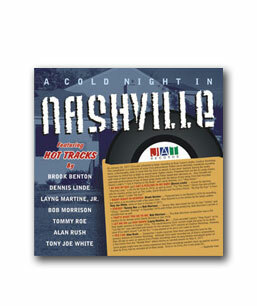 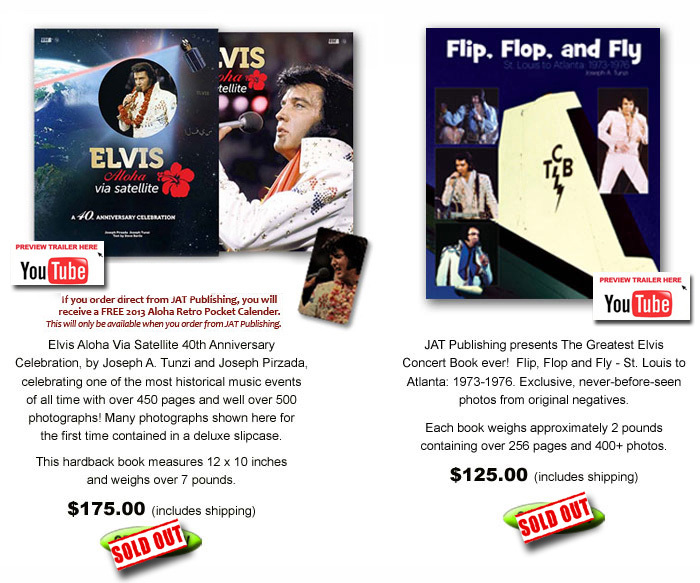 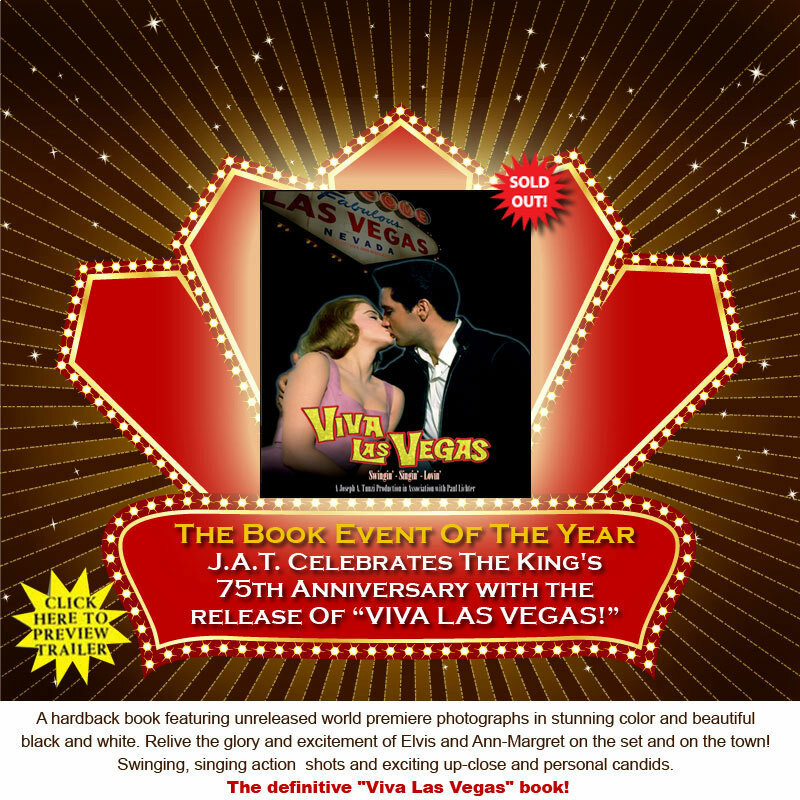 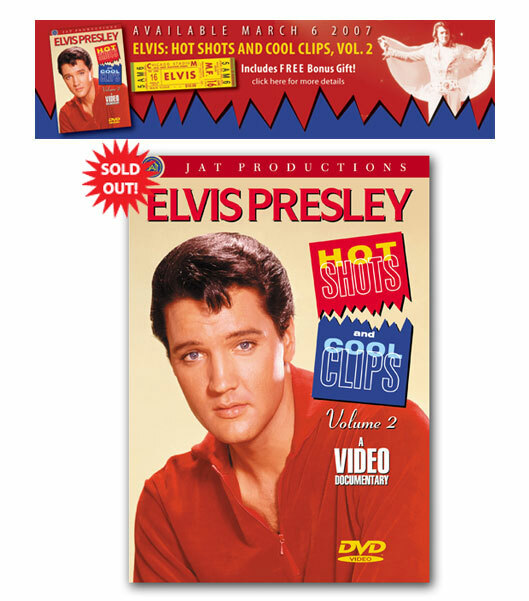 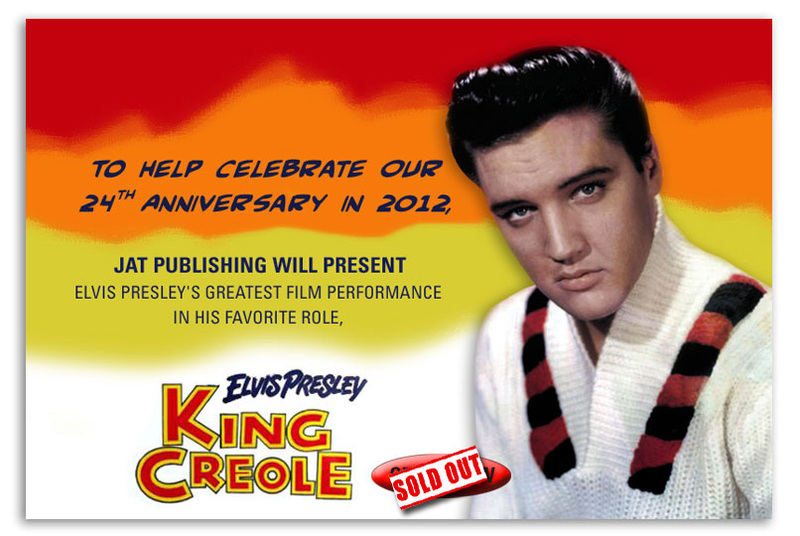 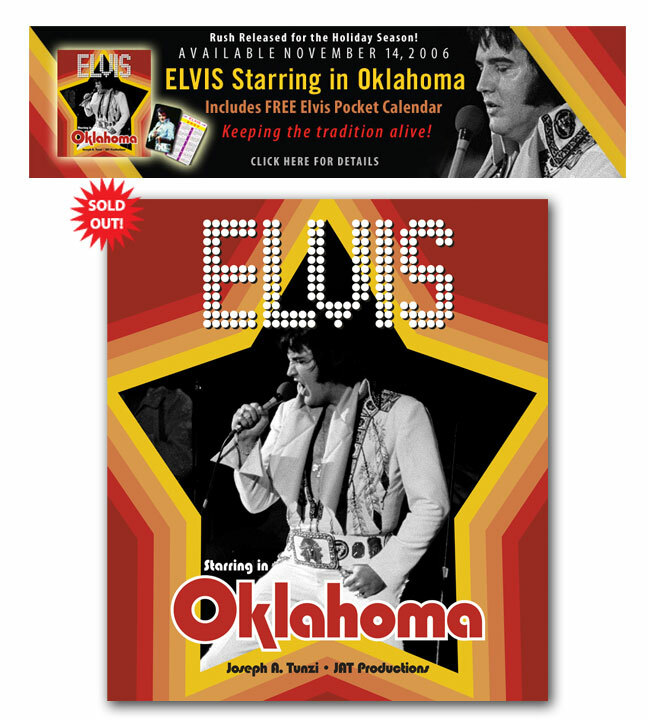 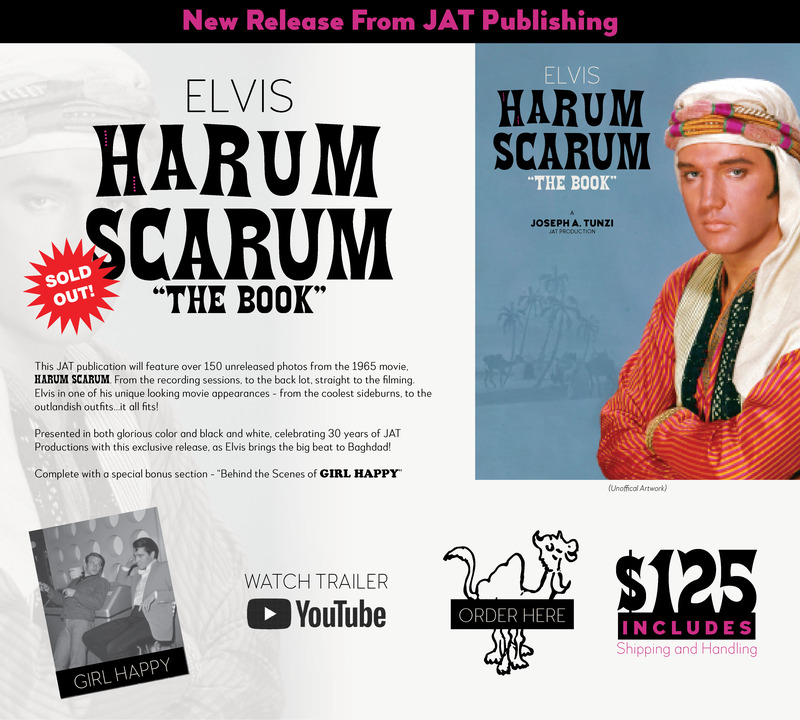 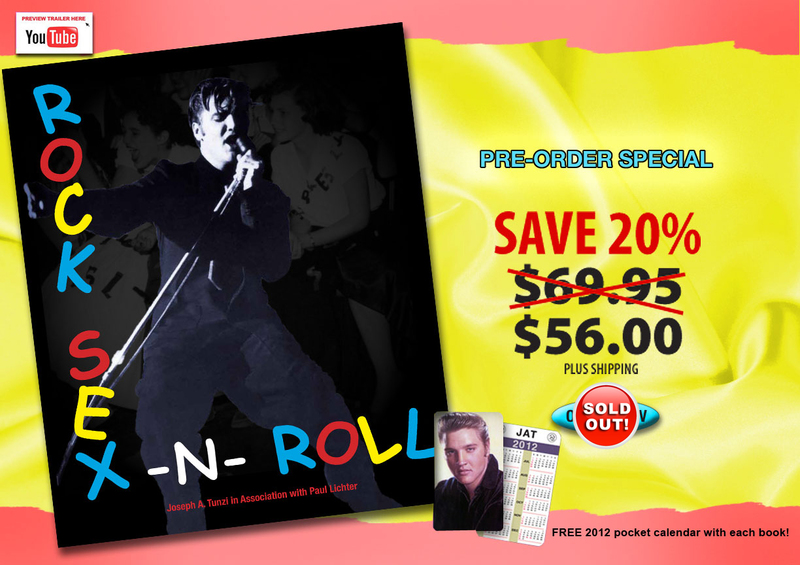 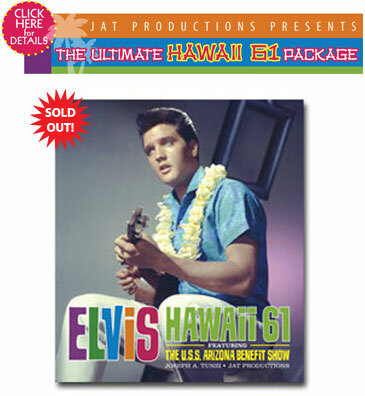 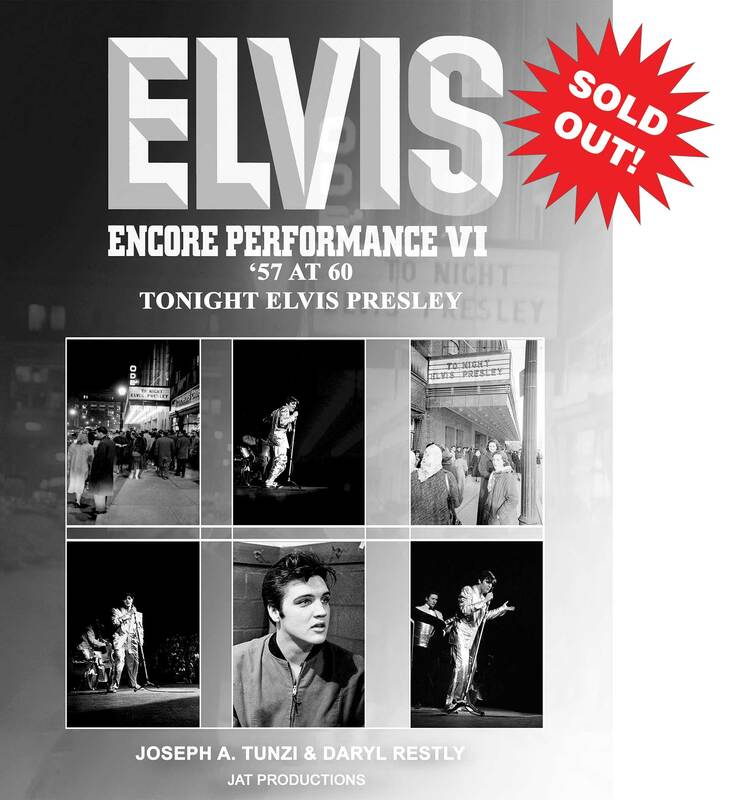 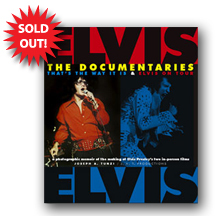 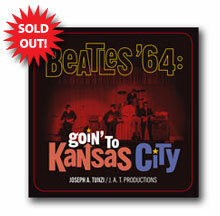 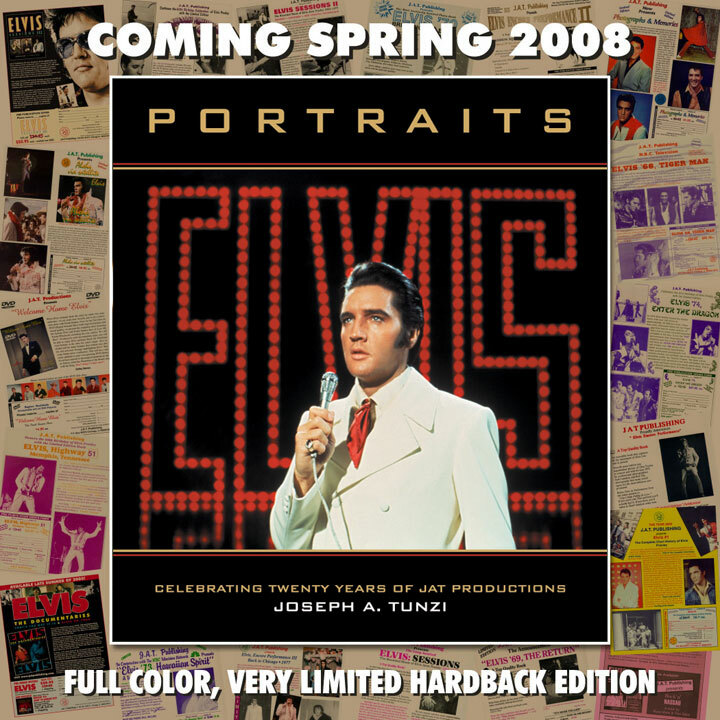 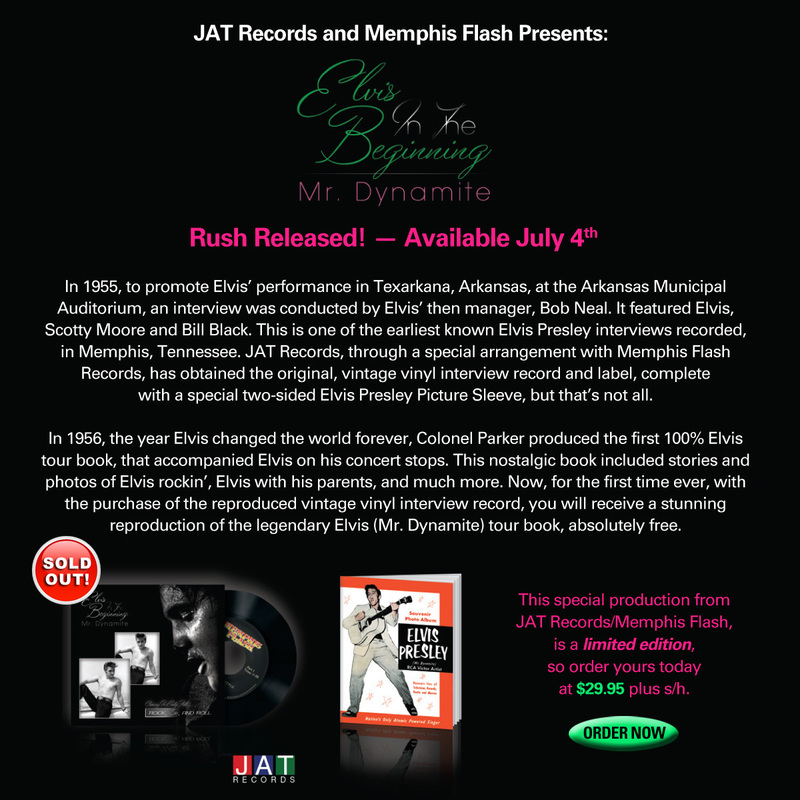 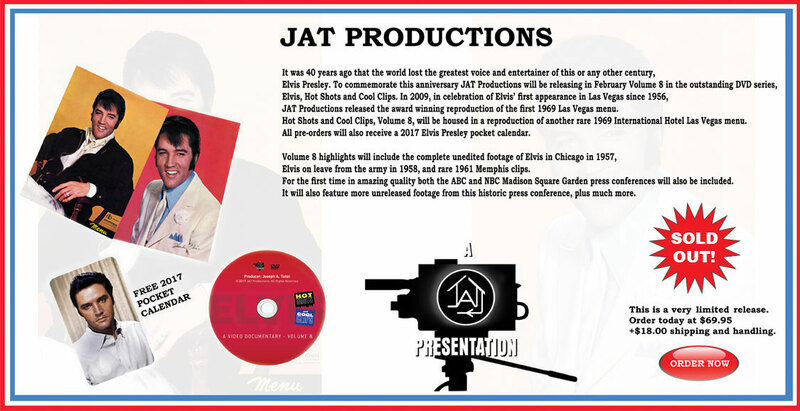 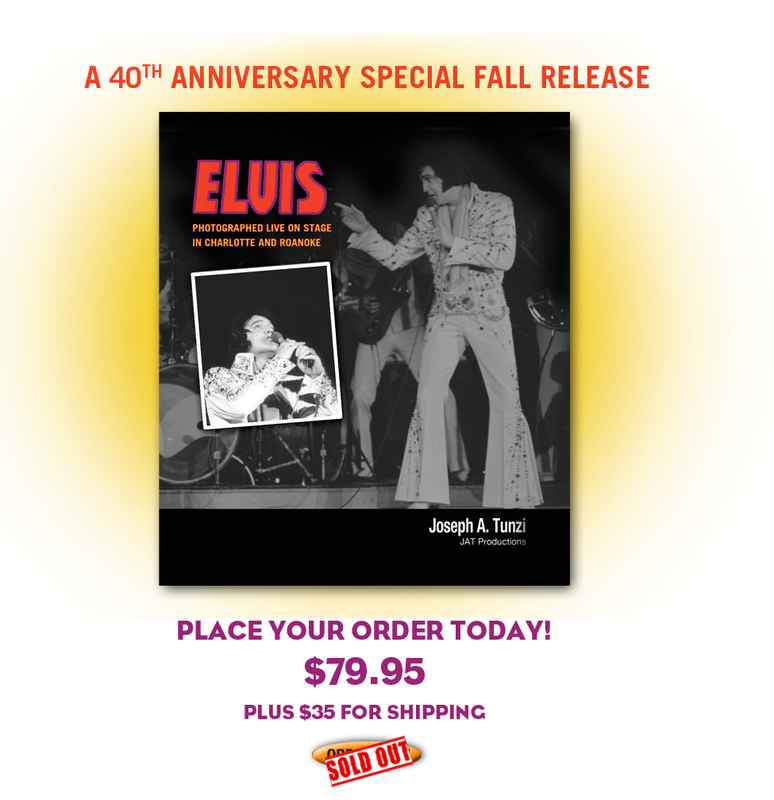 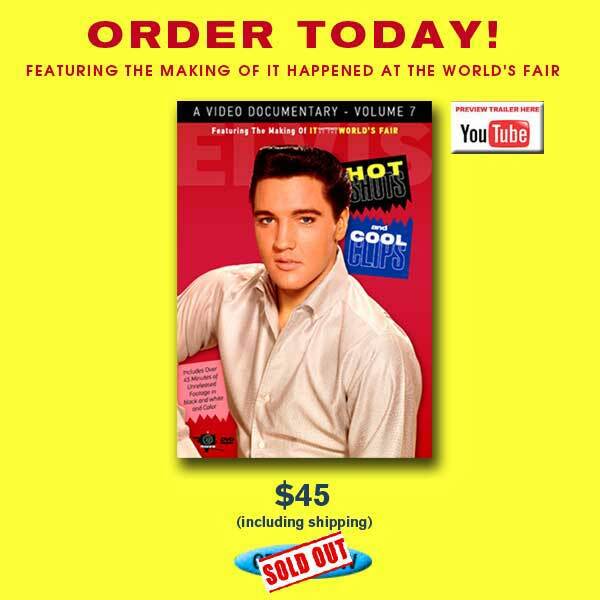 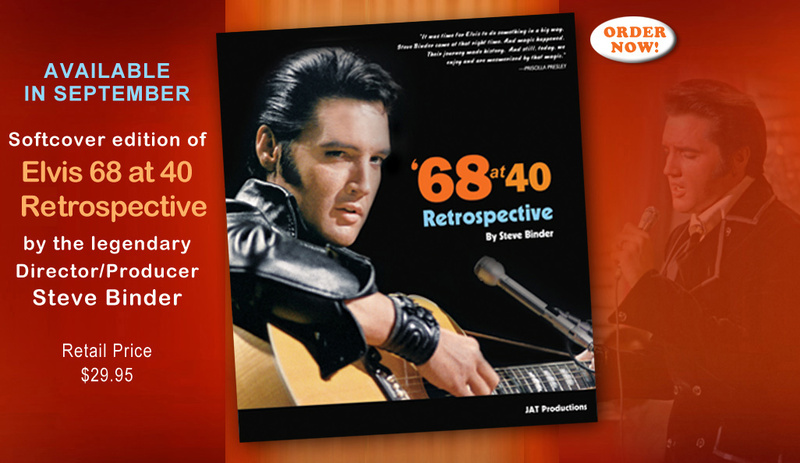 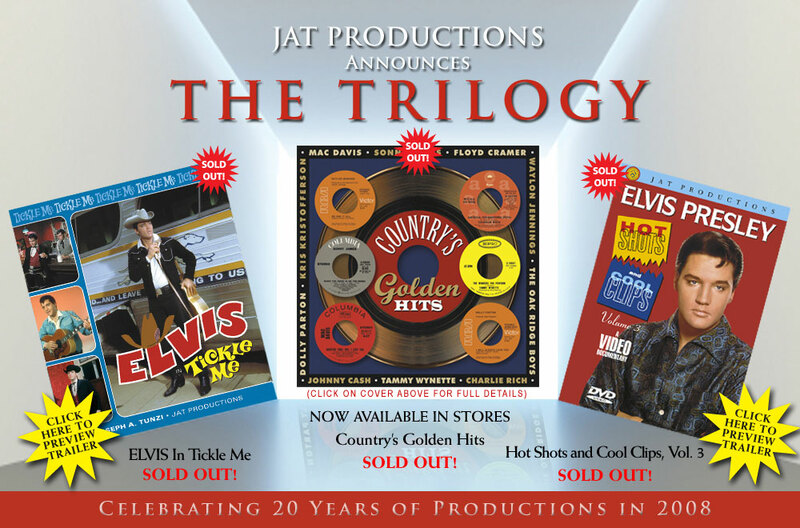 A new book publication by Joseph A. Tunzi / JAT Productions and Daryl W. Restly, Encore Performance Volume VI: &apos;57 at 60 &hyphen; Tonight Elvis Presley, will feature unreleased photos of Elvis Presley, from the John Sebert collection, that were taken on April 2, 1957 at Maple Leaf Gardens in Toronto, Canada. 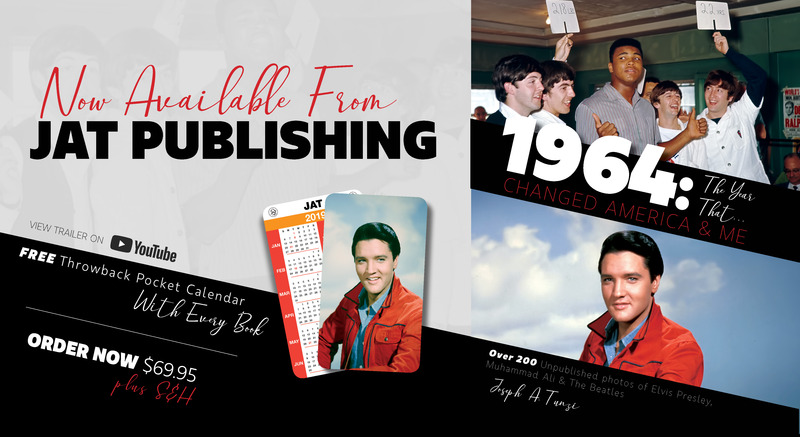 These photographs are taken from the original negative sources and appear in better quality than you will find in other publications. 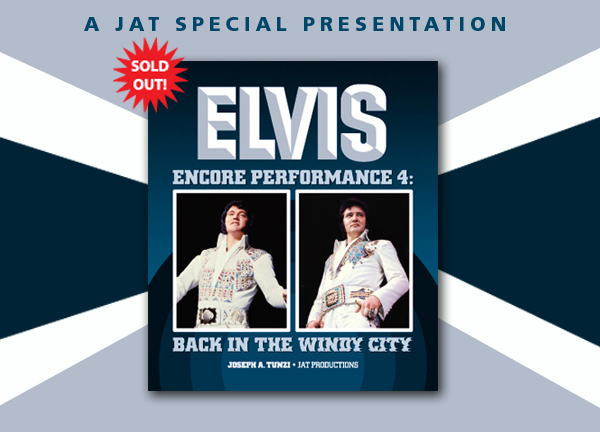 Back in 2015, while JAT Productions was preparing the book, Encore Performance V: One Performance Only, Featuring Chicago &apos;57, Tunzi acquired the original negatives from the John Sebert collection. 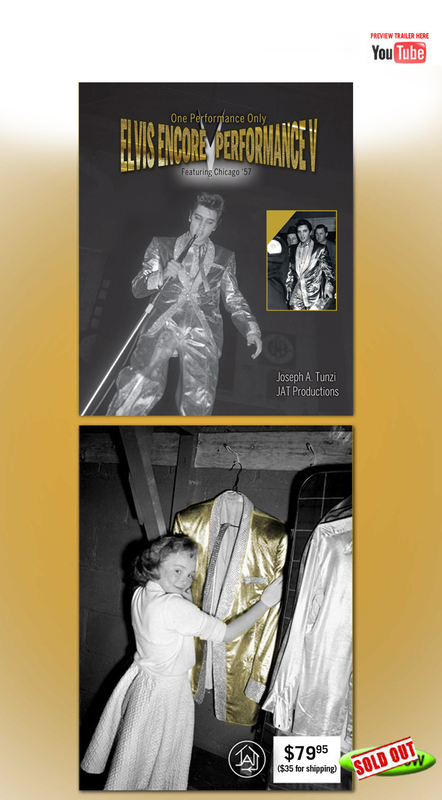 This collection included over 300 photographs taken that evening. 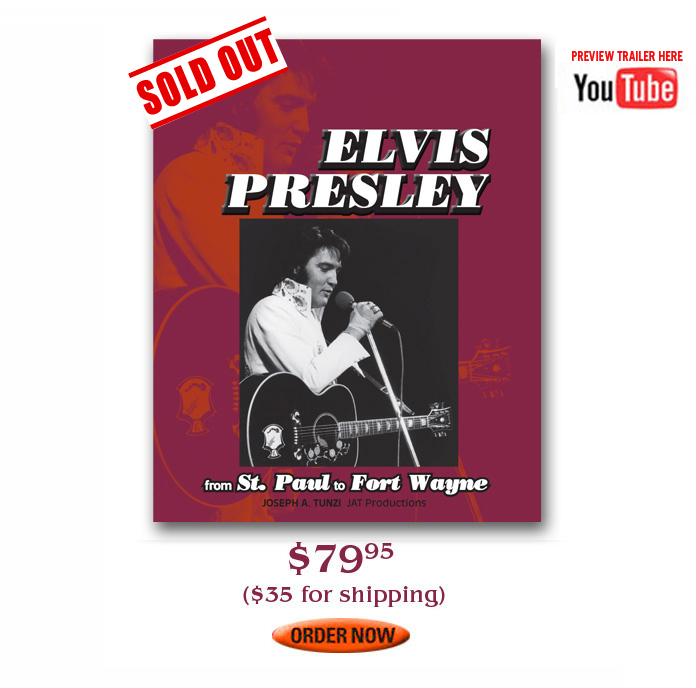 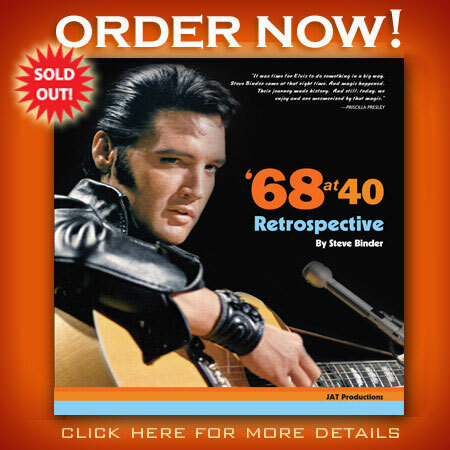 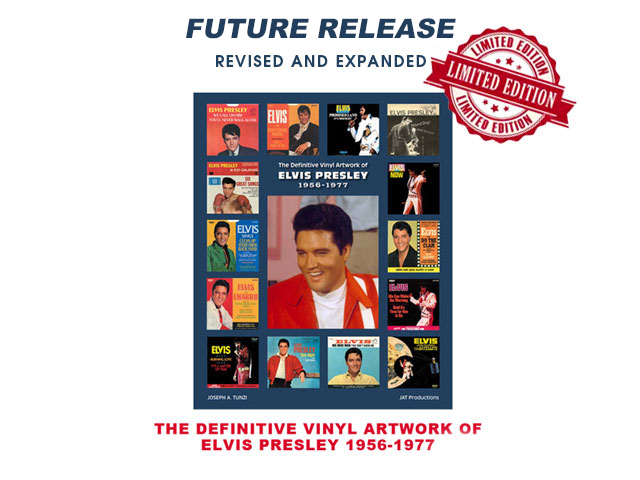 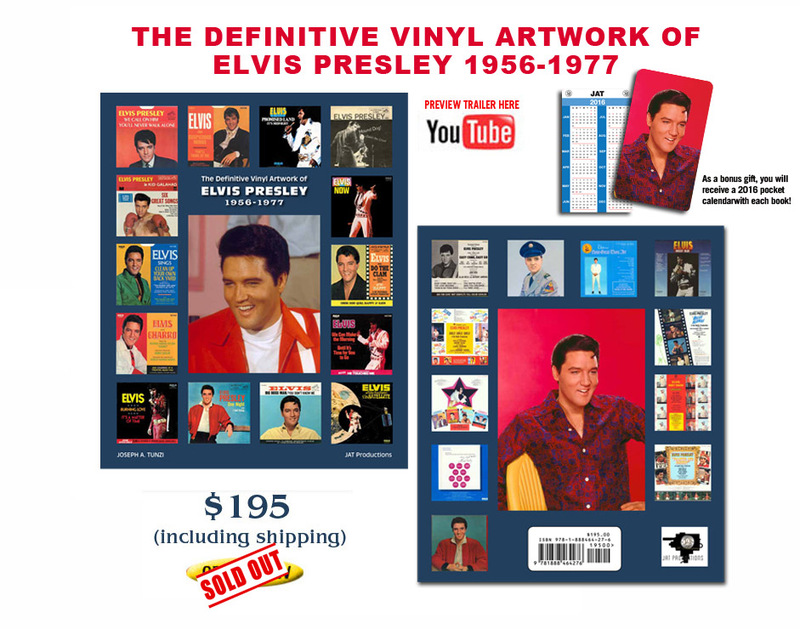 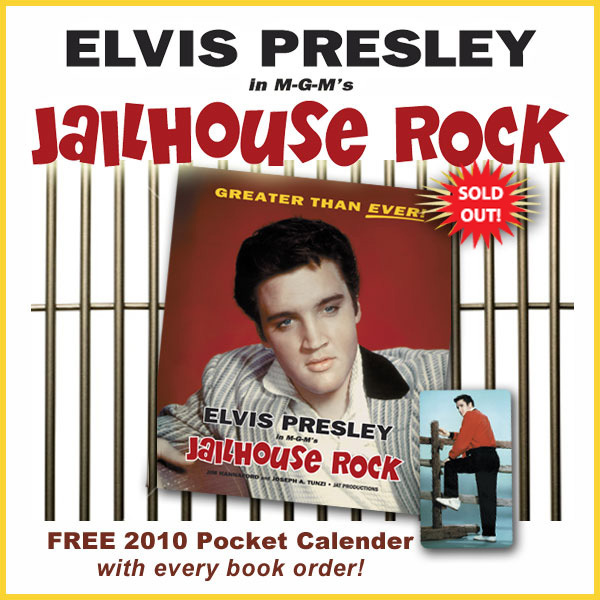 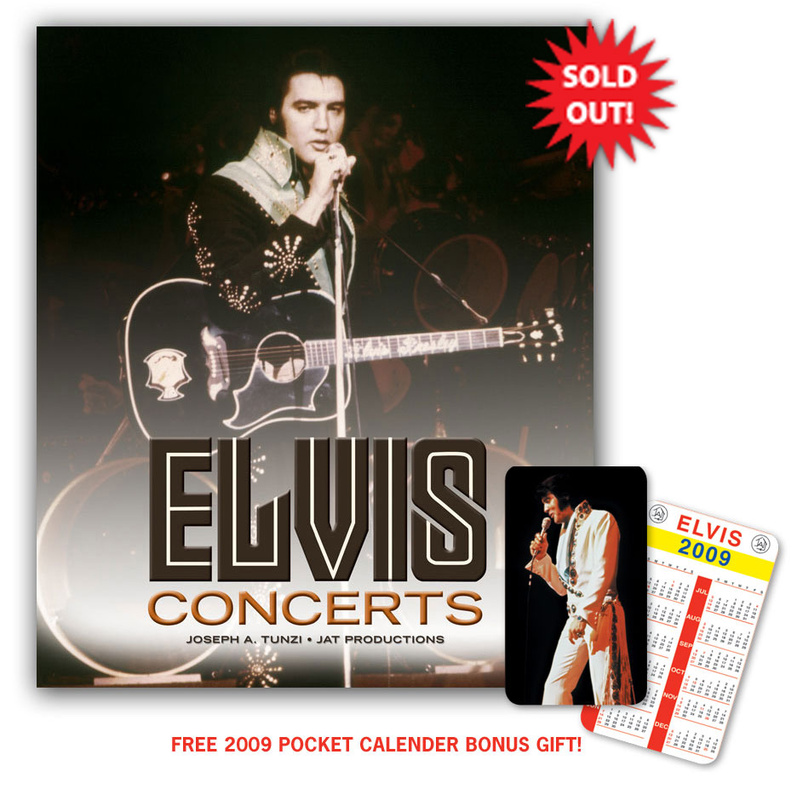 &apos;57 at 60 &hyphen; Tonight Elvis Presley will retail at $79.95 (includes shipping & handling) and will feature roughly 250 of these images. 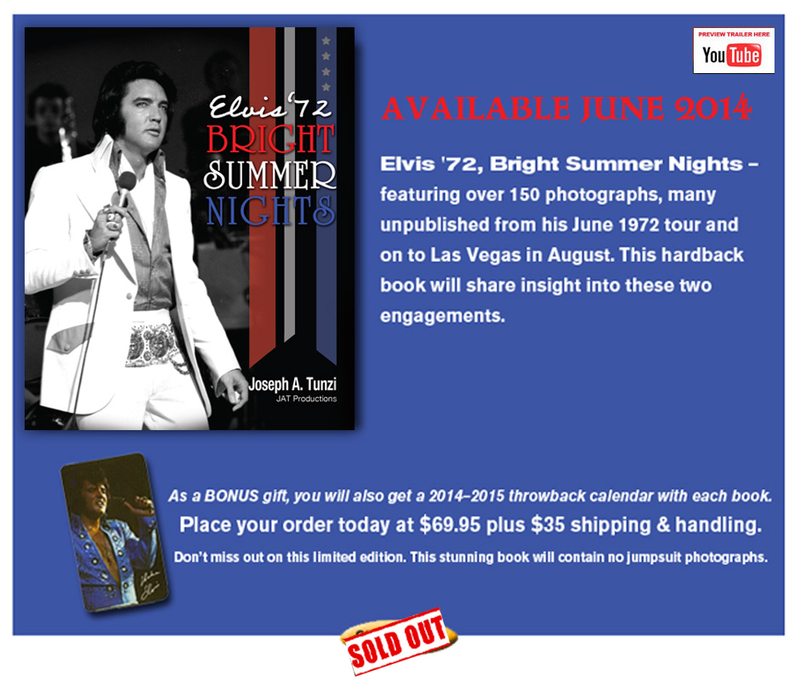 Be sure to order your copy today! 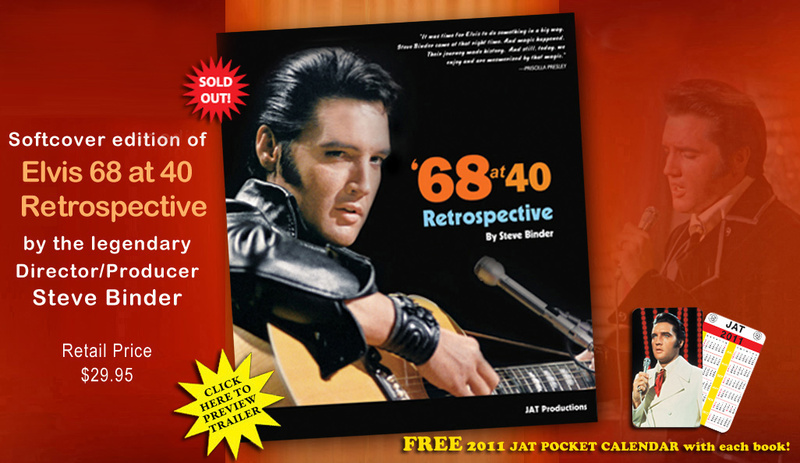 to this book from September to November. 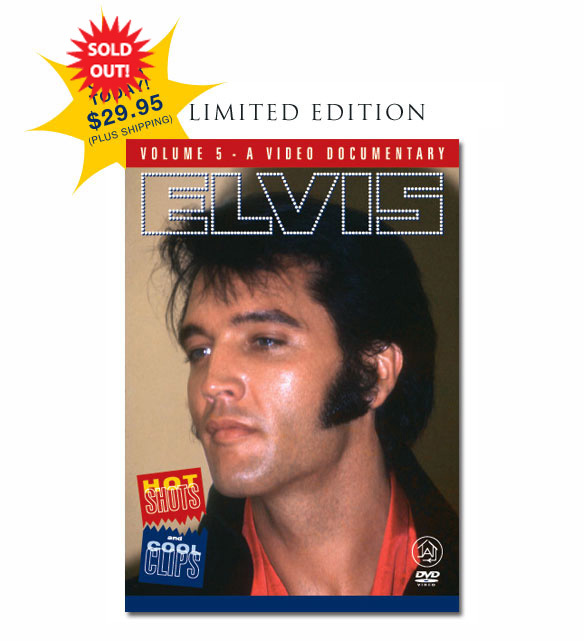 This is slated to be an early summer release. 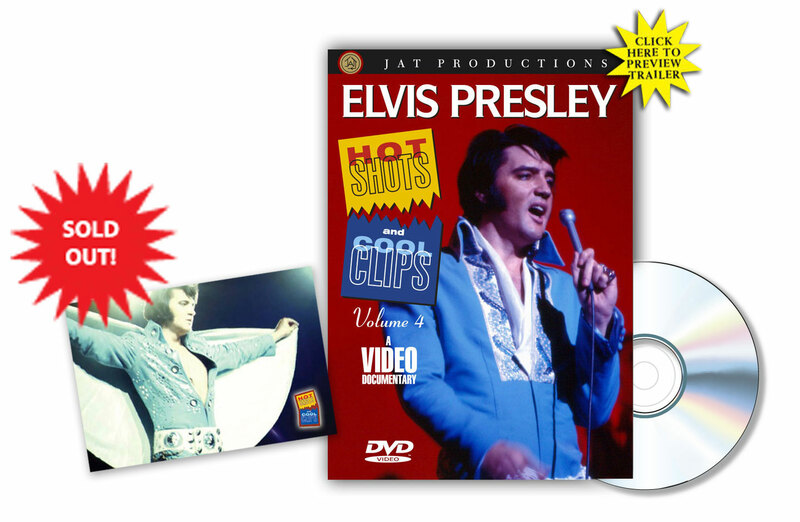 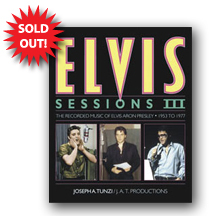 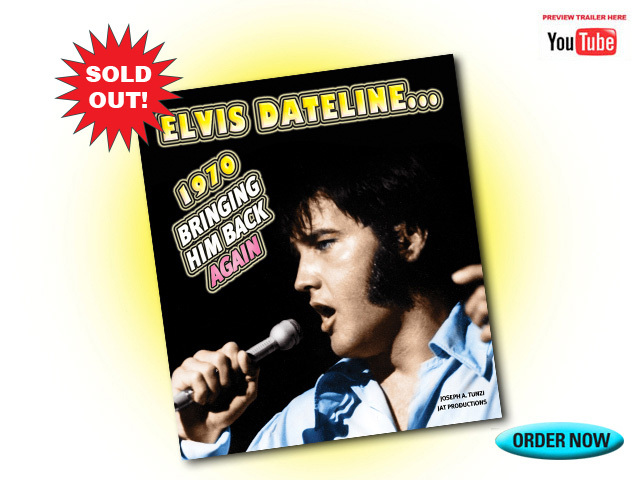 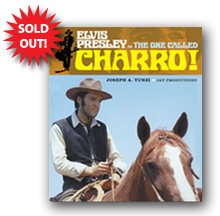 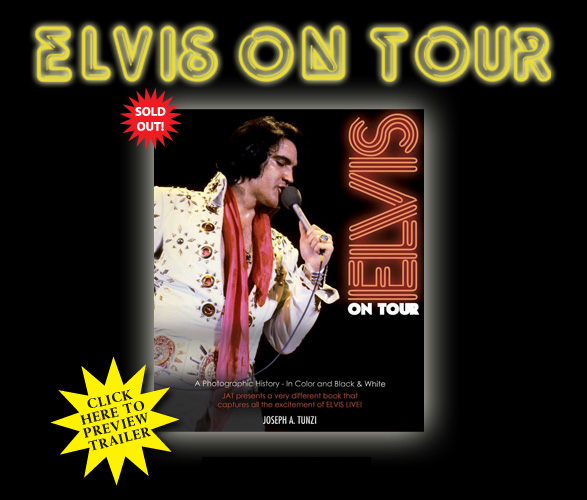 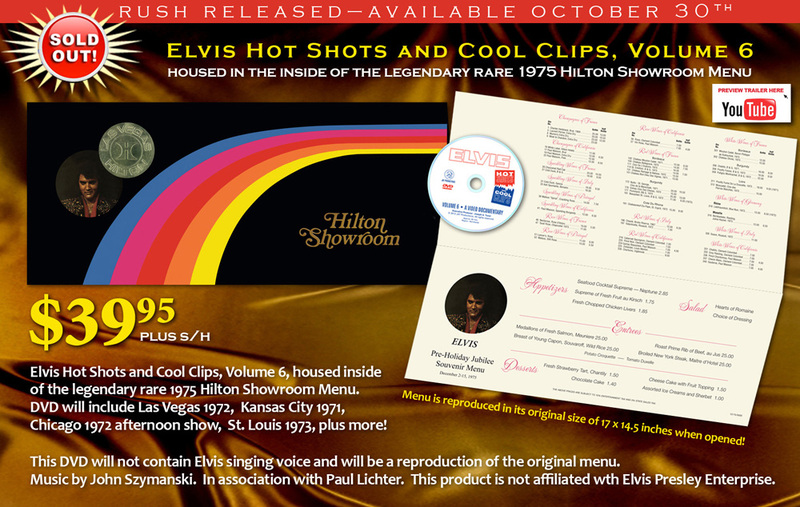 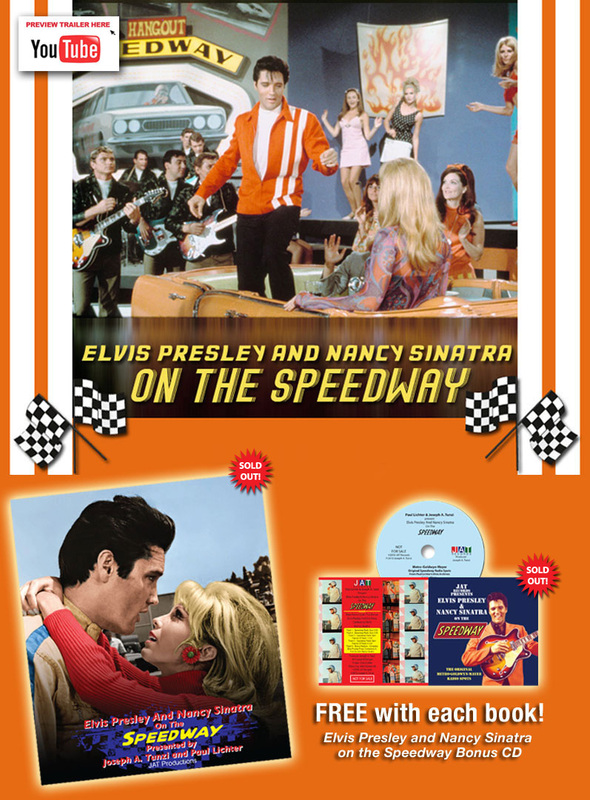 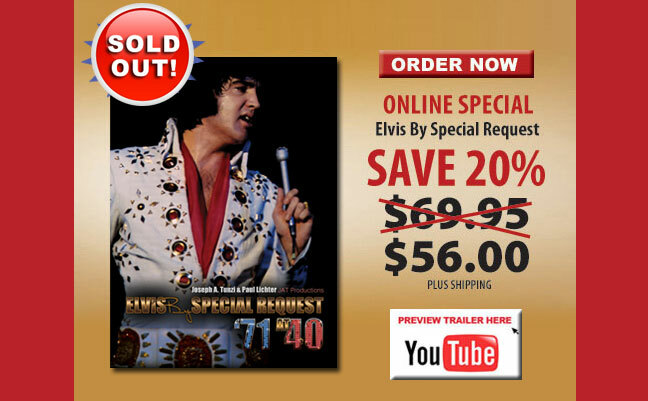 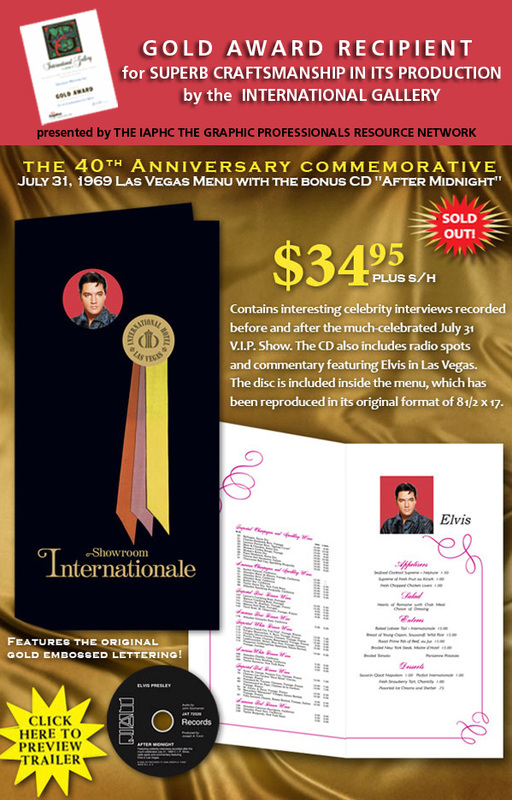 companion piece to the elaborate Elvis Sessions IV The Recorded Music of Elvis Aron Presley 1954-1977.
with many never before seen in their entirety. 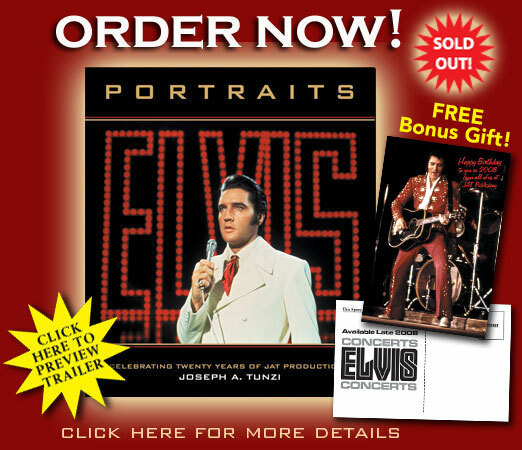 Many of these photos are considered to be some of the greatest photography on Elvis Presley. 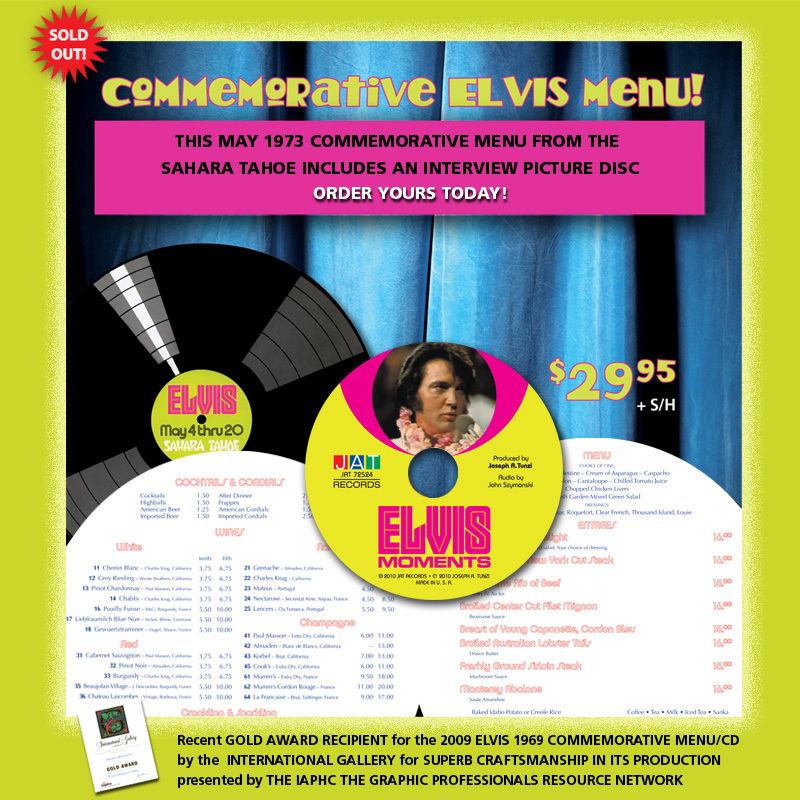 but rather a historical record on how this artwork was created. 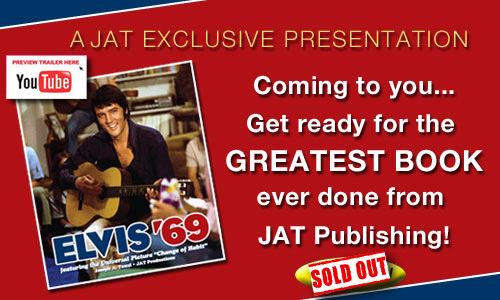 The book surely will be a work of art featuring the greatest artist of all time. 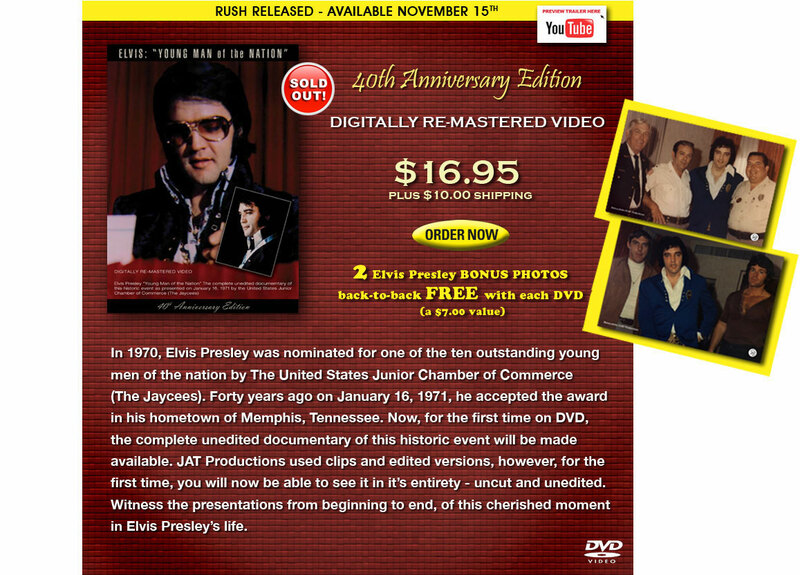 and his appearance in Fort Wayne, Indiana on October 25, 1976. 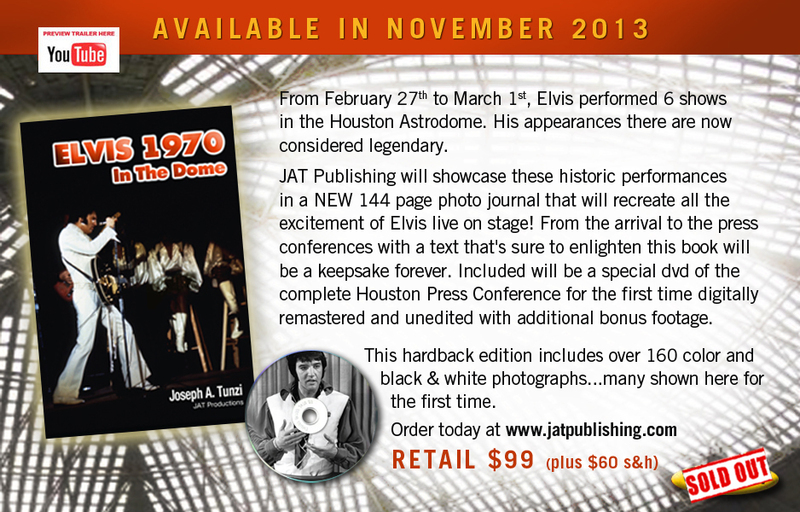 There will be roughly 120 unpublished photos in this title.